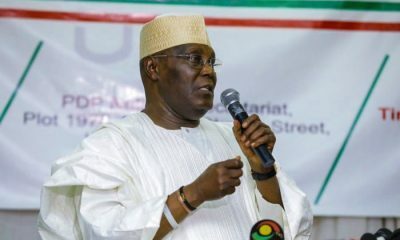 The All Progressives Congress (APC) has challenged the source of wealth of former Vice-President Atiku Abubakar, saying that it is questionable. 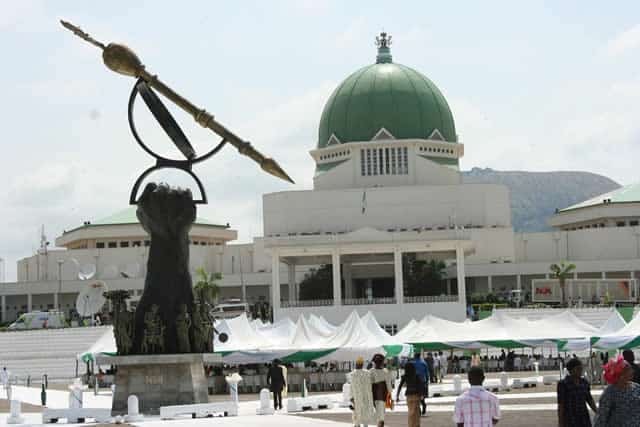 While reacting to Atiku’s emergence as the Peoples Democratic Party (PDP)‘s flag bearer, the APC In a statement through its spokesman, Yekini Nabena, said Abubakar’s score card is “abysmally low and he has proven to be an untrustworthy and unreliable character”. 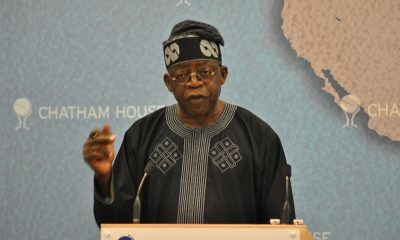 The APC spokesman wondered how the former vice-president has been able to fund his presidential bids. 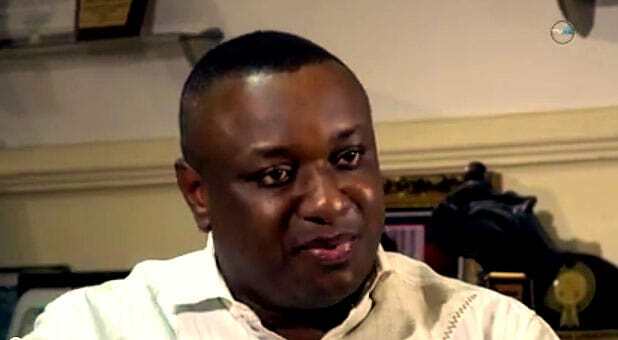 “The pertinent question to ask about Atiku is what his scorecard in public office was? 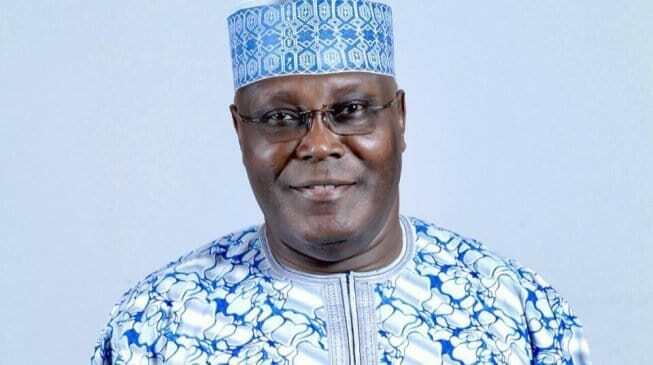 Regrettably, Atiku’s scorecard is abysmally low and he has proven to be an untrustworthy and unreliable character,” the statement read. 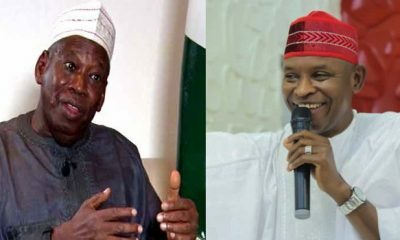 “A case in point is Atiku’s revealing altercation with his former boss President Olusegun Obasanjo which exposed the level of corruption Atiku was enmeshed in. In the international level, Atiku has been reportedly place on the global watch list of the United States of America and has avoided travelling to the US to avoid arrest and prosecution over a money-laundering and corruption case in that country. “Really, is this the character and antecedent of a candidate Nigerians will be proud to vote for as our President, come 2019? 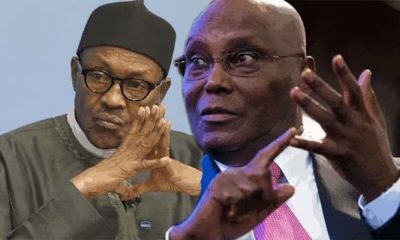 Compared and contrasted with President Muhammadu Buhari consistent and principled stance on party affiliations, since 1999, Atiku has moved around different political parties – PDP, ACN, PDP, APC and now PDP, all in his blind and desperate pursuit of his ambition – the presidency of Nigeria. It is therefore very clear that if Atiku loses the presidential election in 2019, he will again defect from the PDP to another political platform. “Atiku is known as a super rich Nigerian who entrenched the undemocratic practice of buying votes of delegates. 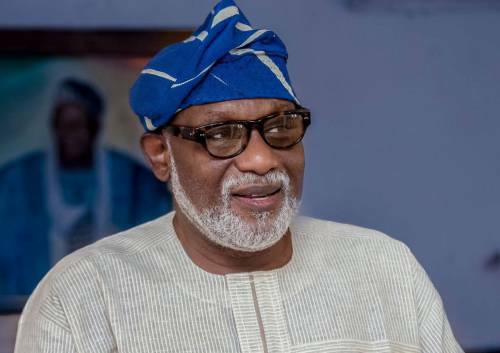 During the APC National Convention in 2014, he spent several millions of dollars to buy delegates votes and emerged third, after Buhari and Rabiu Kwankwaso. 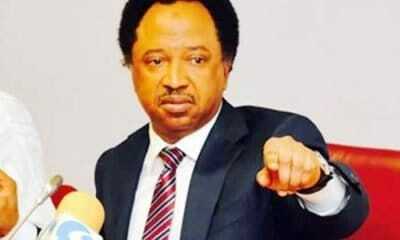 “Nigerians have had enough of corrupt, cash and carry politicians. 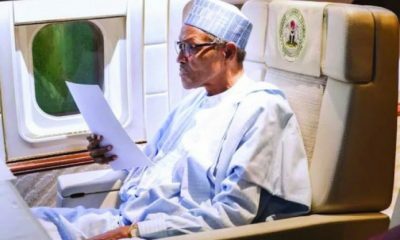 That was why in 2015 they came out en masse and elected a clean and transparent man in Muhammadu Buhari to clean the Augean stable,” he said. “The candidature of Atiku Abubakar will bring back the undesired lots and their practices which Nigerians have long rejected and forgotten.